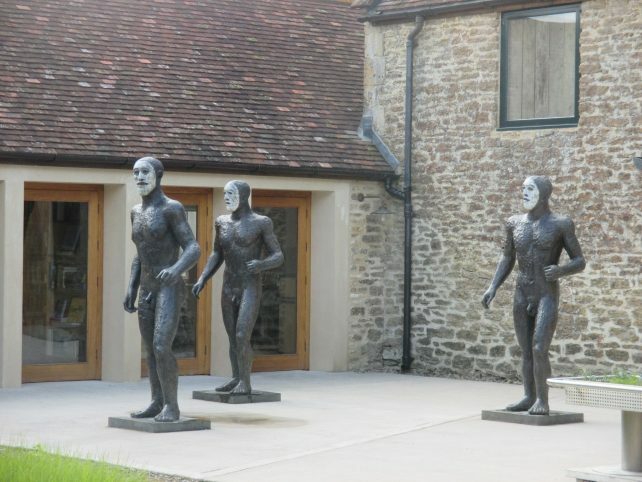 We are fortunate to have a Hauser & Wirth gallery in Somerset. Surely there can’t be many businesses that having opened branches in Zurich, London and New York, decided that a small town in Somerset (in this case Bruton, population around 3,000) would be their next move. The roll call of Hauser & Wirth galleries; Gstaad, Hong Kong, London, Los Angeles, New York, Zurich and Bruton reminds me a little of Del Boy’s van in the hit comedy ‘Only Fools and Horses’ which bore the legend ‘Trotters Independent Trading Co – New York, Paris, Peckham’. Founded in Zurich in 1992 by Iwan Wirth, Manuela Wirth and Ursula Hauser, Hauser & Wirth represents over 75 artists and estates. Hauser & Wirth Somerset is located in the former site of an old, dilapidated farm (around a 30 minute drive from my B&B). It is now a world class arts centre with beautiful gardens to stroll around. 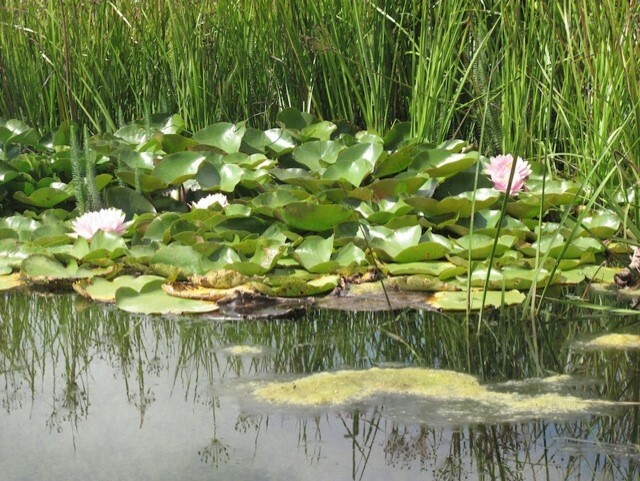 Dutch landscape architect Piet Oudolf designed the gardens behind the gallery which also contain sculptures. At the end of Piet Oudolf’s garden sits the Radić Pavilion. This extraordinary building was designed by Smiljan Radić and installed in 2015. It was originally in Hyde Park in London. 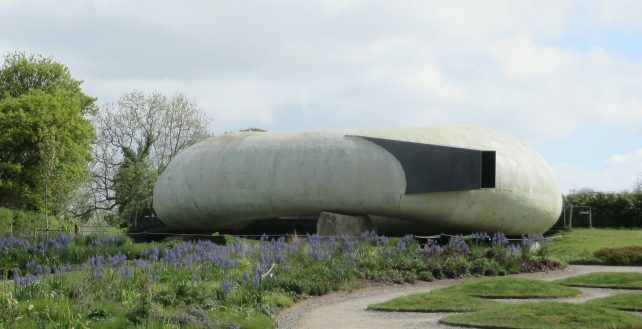 This modern day folly looks like an alien craft. 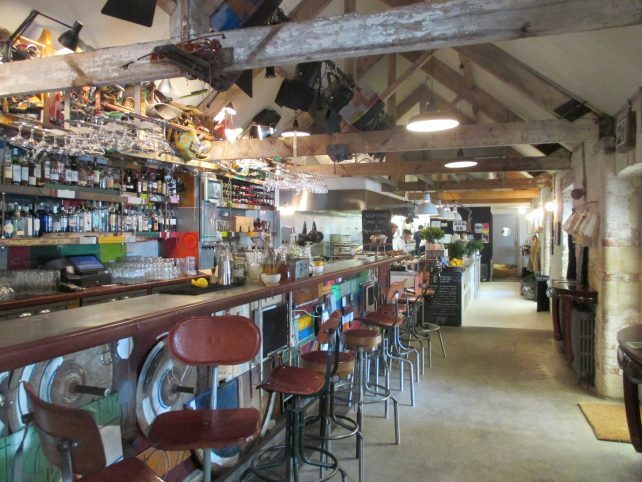 After a stroll around the gardens you could grab a bite to eat in the onsite restaurant (which serves locally sourced produce) and/or sip a cocktail in a bar built with reclaimed materials. The gallery has strong links with schools, universities and charities in the local area. It also provides courses for adults and special interest groups. 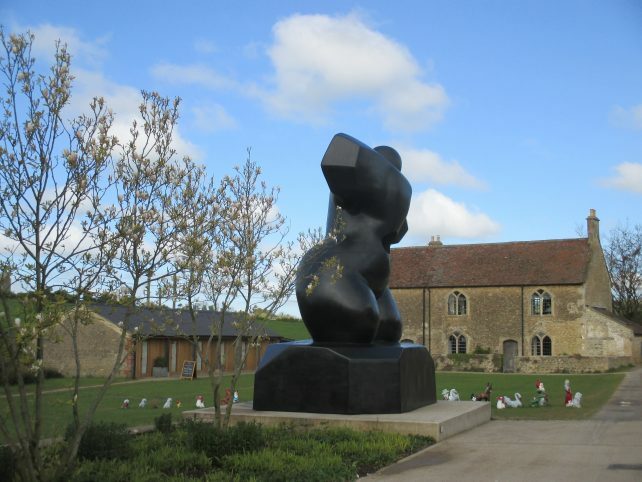 The size and scale of some of the pieces exhibited at Hauser & Wirth Somerset have to be seen to be believed. The gallery provides a unique opportunity to see some truly visionary works (both indoors and outside). Until 9 September, Hauser & Wirth Somerset is exhibiting nearly 100 pieces by Alexander Calder under the title, ‘From the Stony River to the Sky’. 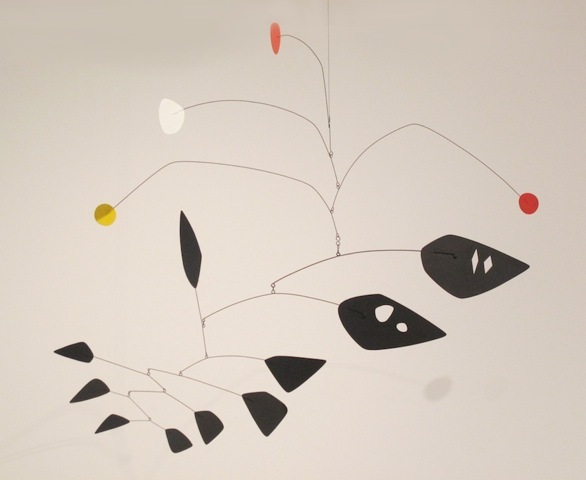 Calder is primarily known for his work with mobiles and much of this is abstract. 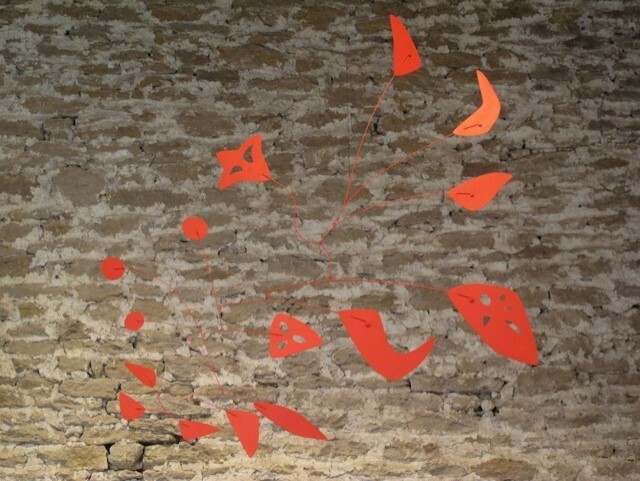 Alongside Calder’s incredible mobiles there are oil paintings and sculptures to enjoy. If that has whetted your artistic appetite then be sure to come to Somerset in September. Somerset Art Weeks has been running since 1994 and this popular event takes place throughout the county. Usually, there are exhibits at over 150 different venues!